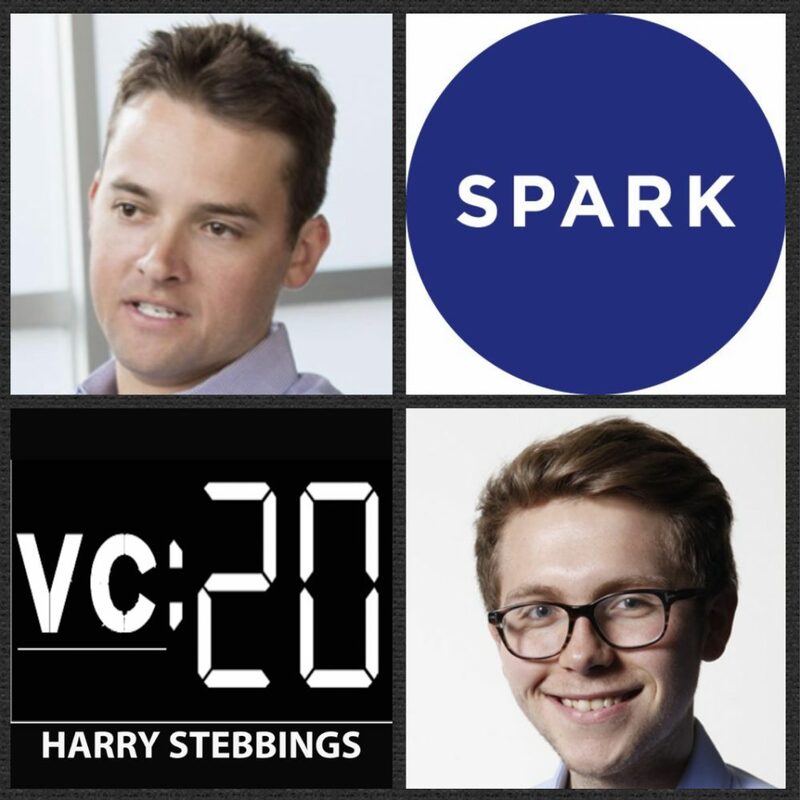 Alex Clayton is a Partner @ Spark Capital, one of the leading firms of the last decade with a portfolio including the likes of Slack, Postmates, Oculus, Cruise, Twitter, the list goes on. As for Alex he co-led Spark’s investments in Pendo and Outreach and then led Spark’s investments in Justworks, Braze (Appboy) and JFrog. Before Spark, Alex spent three years at Redpoint Ventures as a senior associate where he sourced or was actively involved in the firm’s investments in Duo Security, JustWorks, RelateIQ (Salesforce.com), Infer, Lifesize and Sourcegraph. Prior to joining Redpoint, Alex was in the TMT investment-banking division of Goldman Sachs where he worked with Intuit, Yelp, SanDisk, and others. Fun fact, in the past Alex played on the ATP World Tennis Tour, competing in the U.S. Open and many other ATP events. 1.) How Alex made his way from the world of investment banking with Goldman Sachs to one of the valley rising stars in the world of enterprise investing? What were Alex’s biggest takeaways from his time at Redpoint and working with Tom Tunguz? 2.) How does Alex think about and approach sourcing today? How does Alex find most of his deals? How does Alex breakdown both thesis and network driven sourcing? How does sourcing at growth differ to sourcing at the early stage? If Alex has to meet founders when they are not raising, what does Alex advise founders who are told that you should not “always be raising”? 3.) How does Alex think about market sizing and evaluation today? What does he mean when he says he closely examines “market depth”? How does Alex determine whether a company has the ability to scale from a niche into a much larger TAM? What are the risks Alex is willing vs not willing to take when it comes to market?